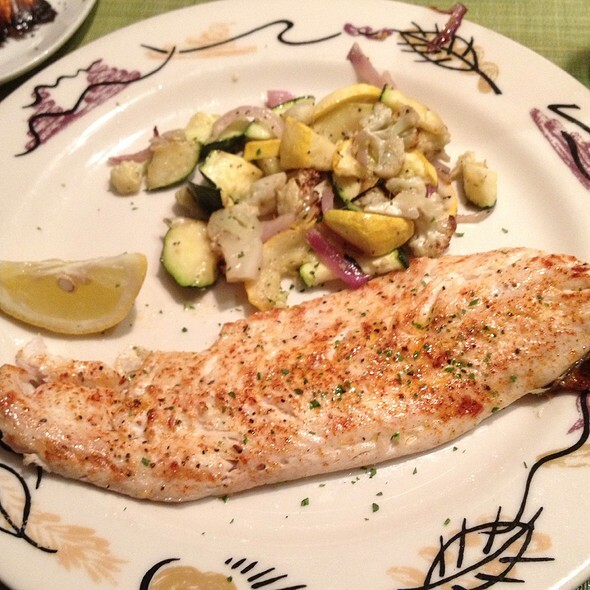 You must make reservations at least 5 minutes in advance of the time at Real Seafood Company - Ann Arbor. Parking available next to the restaurant in a paid lot, a parking structure or street meter parking. The locals favorite place for seafood! Always a fresh harvest of the finest from the sea. Real Seafood Company is Quite Simply Seafood as it Should Be! 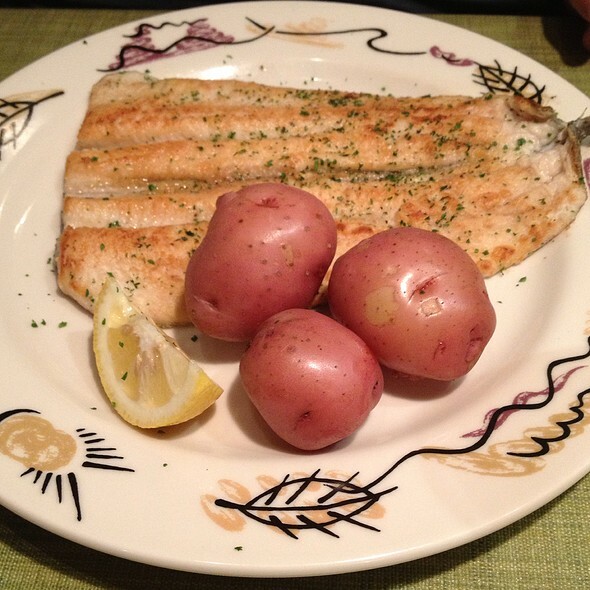 Enjoy the best of fresh seafood from Boston, Florida & the Great Lakes. Featuring a fresh raw bar & spectacular Atrium seating rain or shine. Ordered a dinner ask about Brussels sprouts as a side waiter never mentioned this was not a side so he charged for an appetizer. I had shrimp and then did not even get a side because I paid 10.00 extra for the appetizer ask the waiter when I realized what had been done he was indifferent so basically I got shrimp and coleslaw as a dinner. Portions are reAlly small as well. The same high quality over many years. Thank you to all. I ordered hot tea. When it came it had a Gordon Food teabag. I asked the waitress if they had a better tea. She walked away without a word. My elderly aunt was with me. We were sitting in the corner booth. I have food issues and asked a lot of guestions about the food. I am allergic to butter or grease. We ordered. Never came back to check on us. Two adults and a handicap child was seated behind us. The child started rocking back and forth, kicking the lower half and pounding the back of the booth. This went on for several minutes. I called the waitress over and asked if she could speak to them. It was upsetting my Aunt. She walked right by them. I walked up to the host and told him about the problem too. He went over and mentioned it. The next moment the host brought me three meals in a bag and said they were comp. Looked at me. Said wrong table. The waitress hugged the three as they left with their free meals. She brought the dessert menu and sat it on the table and walked away. When I received my bill I wrote “nicer and more smiles would have gotten you a larger tip”. I left a very small tip which I felt was more than I should have left. I usually leave 20-25% because my daughter was a waitress. Why the host sat a child in a dark corner of the restaurant when he would have been happier near the window watching the cars go by. Second, no one said a thing to us about our experience. No sorry or anything. My Aunt threw out her lunch because it was undercooked but eat her wonderful carry out salad for dinner. I became ill on the way home on M 14 and had to pull off. There was butter in something I ate. Would you say this was an enjoyable afternoon????? We had a very enjoyable birthday celebration. 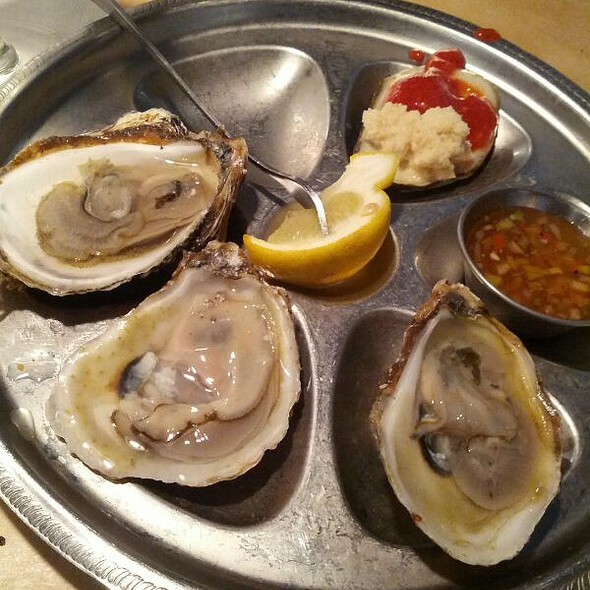 It started with special oysters, and delicious clams. 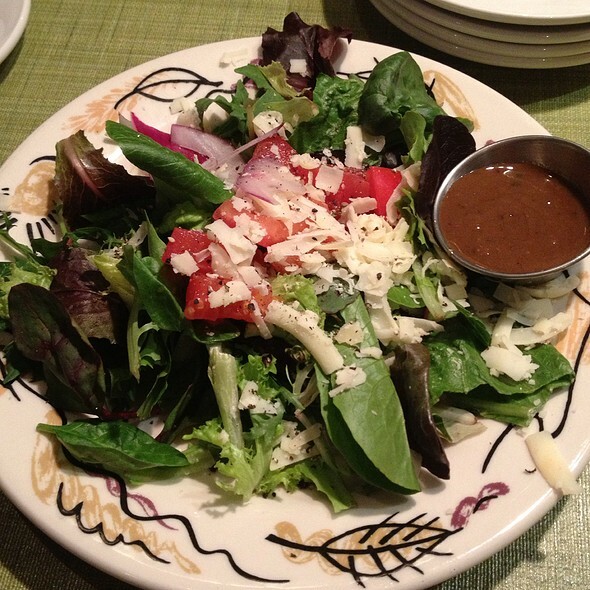 The house salad was fresh and tasty. 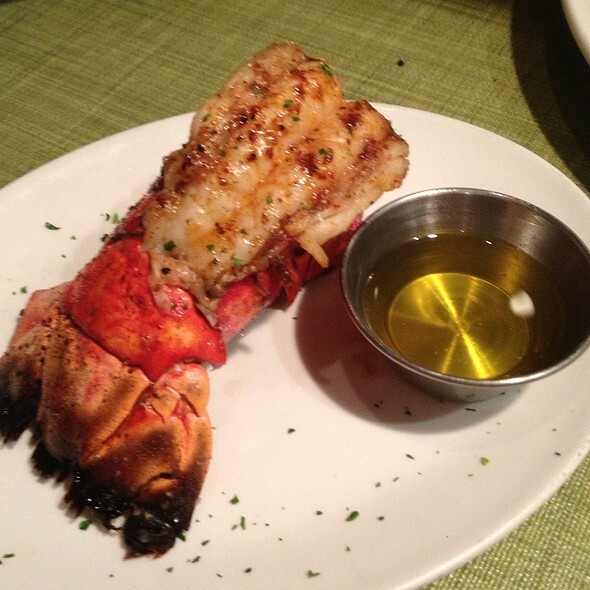 Lobster and filet was excellent, cooked to order. Dessert of key lime pie topped it off. They have a great birthday deal, on your actual birthday. Enjoy! Very poor service. Appetizers came before drinks, no bread as requested, entrees slow, food just warm, waitress made excuses. Overpriced for mediocre experience. Main Street Ventures should be embarrassed. 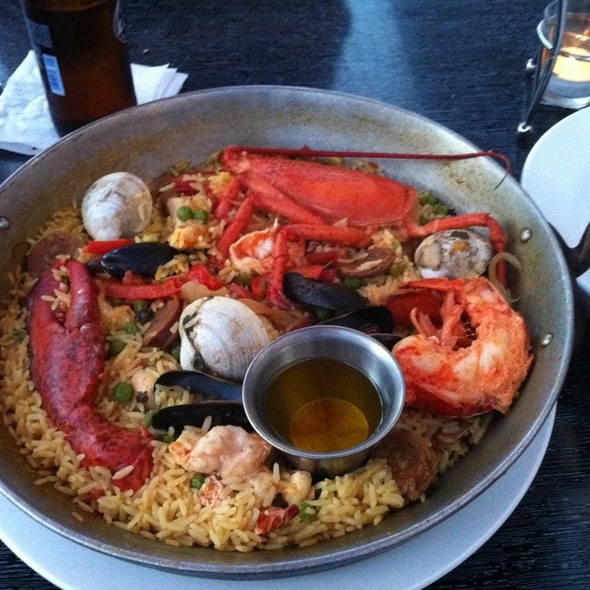 Real Seafood, once one of the better Ann Arbor restaurants, is now mediocre. The service is poor, the sound level is deafening, and the food so-so. The only reason most people are eating there is due to a free meal on one’s birthday. Otherwise, you are smart to eat elsewhere! Paella it's so delicious. There server didn't rush us. Overall, food and ambiance was good. We sat in bar area & service was excellent. Problem was food took far too long to arrive and once it did it was only room temperature. Food price was high for what was received, but was still very tasty. No problem with the quality of food. Good food, drinks & experience, but thought it was overpriced. Food and service was out standing. Loved it. Sea food and steak dinner was the best. Will returen for sure. Love the ambience, love the service, great selection, great scallops. We were there for our 44th Wedding anniversary. The service and total experience were outstanding. Food was fine. Priced slightly high but it is Ann Arbor. This is second time we have had this server, rude, nasty, rolled her eyes couple times. My son over heard her say to another server..."fu#cking people, God!" Referring to both our table and the one behind us. She walked away while we were ordering and talking to her. We told the manager and he did apologize but received no discount, free dessert, anything at all. Spent approx $100 and felt very dissatisfied upon leaving. Worst experience at this reataurant ever and Ive been eating here since I was a child (im 47 now.) Never again! You lost a long time customer. Shame on you! We go to Real Seafood at least 12-15 times a year since moving to the Ann arbor area from Boston about 3 years ago, and this restaurant easily matches most of the best we used to be able to get in Boston. Quality of food is excellent but service is always as good as, if not better, than the service we used to experience in Boston. High recommend! 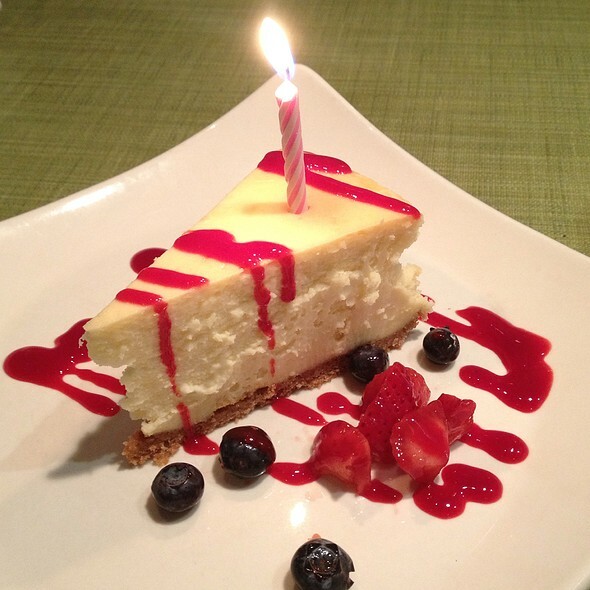 Real Season - Ann Arbor has always been our 'go to' birthday and special occasion place. The food and service is fantastic! Our waiter Mike was very helpful in not rushing us through the meal. We were going to the Ark afterwards. The food was delicious! I had a wonderful birthday dinner at Real Seafood Company and it was a real delight from start to finish! 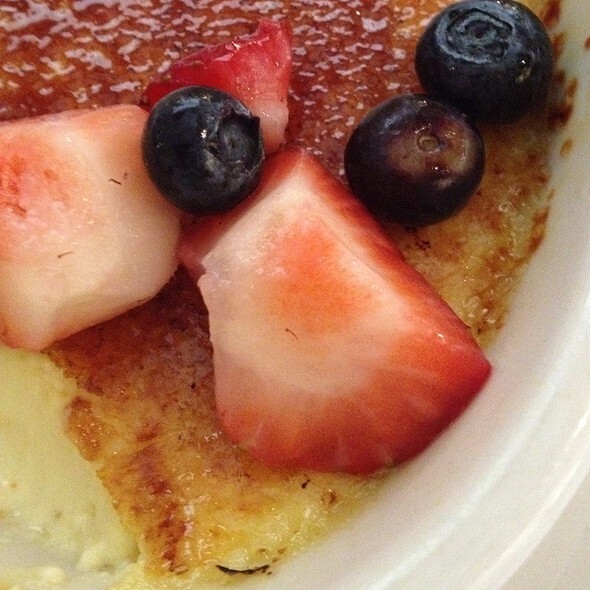 The food was delicious and the service provided by our waiter---Shawn--was top-notch! I highly recommend this restaurant for your next night! I will return again soon! Excellent food and service. We will definitely come back to try the rest of the menu. 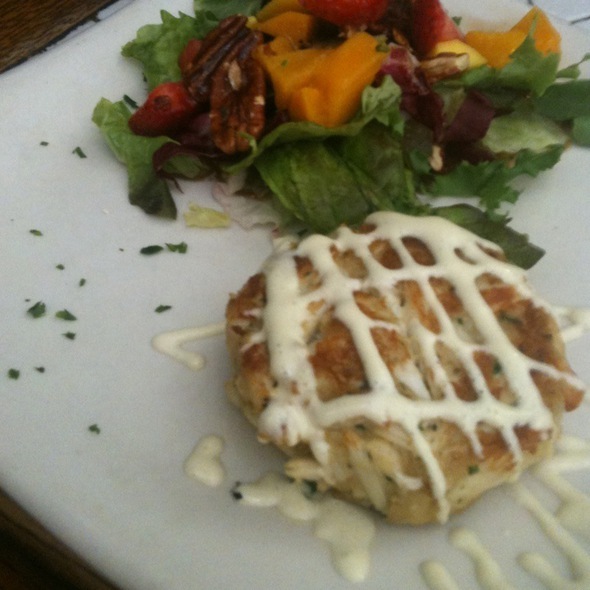 Amazing tuna tartare and crab cakes! Great food and very good service, will be back for sure. Damien was amazing and helped provide great recommendation! Food was wonderful! We highly recommend the dynamite shrimp appetizer! As always, the food and service were both excellent! We visit often because of the level of service and quality. We both had the halibut special and it was excellent! Waiter forgot appetizer order. Disappointed. I decided to take my boyfriend out to dinner here for his birthday! The service was nothing but amazing as well and the food and drinks! Food was great...customer service was a little slow that day, even though not too busy, but our waitress was nice. My family and I enjoyed everything about our visit. Our meal was delicious and our service was wonderful. Our host and waiter were friendly and helpful. I felt disappointed about oily, flavorless cream pasta. Good services, but I would not go anymore. I made reservations for 6:00 and requested a booth for my husband's birthday. We were seated at a table in front of the kitchen and next to the restrooms where it was busy and noisy. The food was good and our waiter was excellent. Husbands birthday. Not only was the food excellent, they offer 50% off if you dine on someone’s actual birthday. Very nice to get a meal and dessert for under $50! Justin , our waiter, was awesome!! The staff greeting us and having to wait for our reserved table was not appreciated. After sitting and waiting for 10 minutes, with 2 handicapped seniors, I had to go back to the hostess desk and ask what was the delay?? REAL Disappointing. A lot of talk about how fresh the fish is and the “chef” but then it all tastes like red lobster - except you are paying good restaurant prices. When a seafood restaurant features blue point oysters and a combo plate it is not for real seafood lovers. Family restaurant fair. Great place in a great location.Can't beat the New England chowder and the lobster rolls are the real deal! We had a great time at Real Seafood celebrating a birthday. Food was excellent and the service was fantastic. The restaurant was not very busy and the noise was low. A great place to go to celebrate a birthday or special occasion.